Summer Rascals offer something for every child. 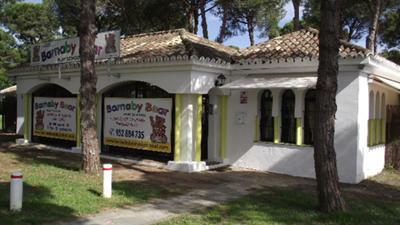 We will be running summer camps at the well known Old Barnaby Bear Nursery, Benamara. We will Have Arts & Crafts, Dance, Sports, Stories, Singing, Plenty of games indoors and out. Lots of Fiestas face painting and soooo much more. Our summer camps will run from 4th July till September 2011 our opening times are 10.30 till 5.00. We are going to have plenty of fun this summer make sure your Rascals are apart of it we have indoor and outdoor area. We will also be offering special evenings where the children can stay longer and you can relax a little bit more. Call 658574542 for more details.